First introduced at the COMPUTEX 2018 convention, the InWin Z-Tower is In Win Technology’s 8th generation Signature chassis. 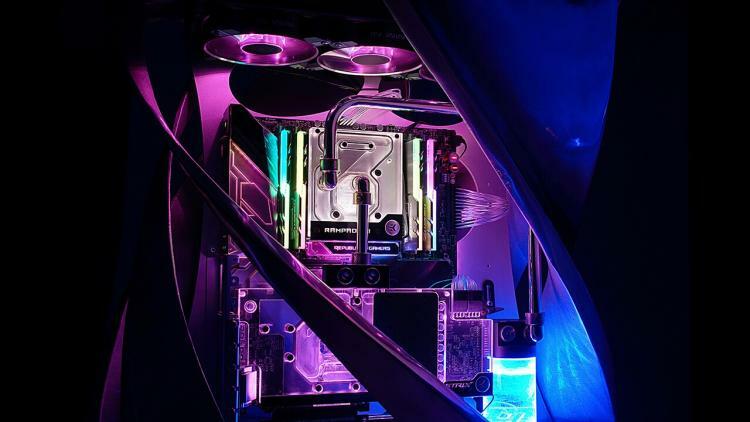 Today, In Win officially launches the Z-Tower Signature Edition PC Chassis featuring a unique open-chassis design of pure architectural art. The InWin Z-Tower uses a hand-crafted construction method featuring the highest-quality materials available. 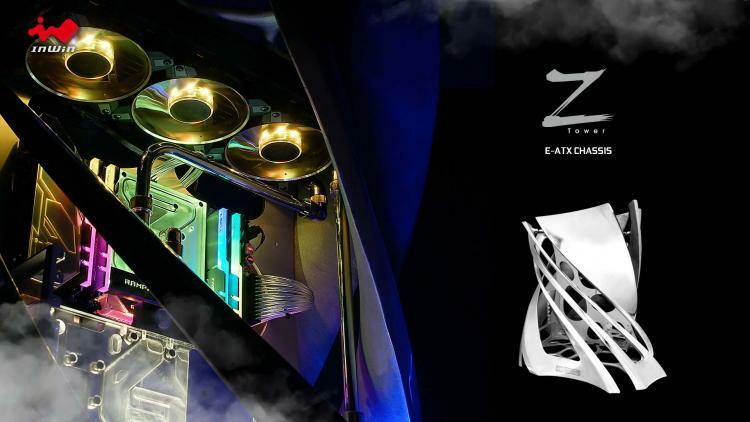 The Z-Tower chassis is constructed with 5cm thick polished aluminium alloy in a flowing, asymmetrical skeletal structure. Wooden casting moulds were used to ensure each individually designed parts go together like Legos. A CNC mill is used to polish the aluminium alloy frame to give an exquisite finish unlike anything else. 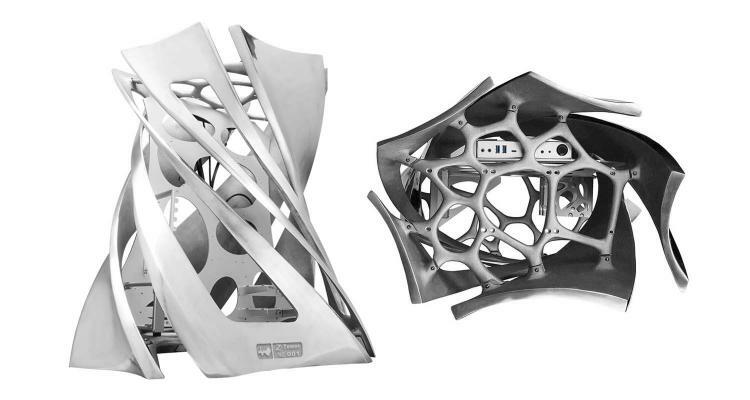 The InWin Z-Tower’s hollow structure offers excellent thermal capabilities naturally. The InWin Z-Tower chassis is a titan of desktop cases weighing at 42 kilograms. The hollow structure improves heat dissipation, and airflow is effectively channelled to ensure excellent ventilated performance. The InWin Z-Tower highlights the graphics card offering builders two options whether vertical or horizontal. The chassis comes bundled with a PCIe riser. The InWin Z-Tower Signature Edition chassis comes with an engraved limited-edition serial number. Hence, production of the chassis is limited to a certain number only. The InWin Z-Tower chassis supports up to an extended-ATX motherboard with mounts and space for custom watercooling systems to create a highly sophisticated high-performance PC. No information on pricing and availability as of this writing. Learn more about the InWin Z-Tower Signature Edition Chassis here.